We understand that every event is different and that one size does not fit all, which is why our bespoke structures are designed to meet your specific needs, every time. We have the experience and expertise to take your ideas and turn them into reality, and using 2D and 3D technology, we can show you what the finished experience will look like, even before we have started. Media Structures have installed temporary structures at events such as the 2012 London Olympics and the Projection Tower at Somerset House Film 4 Festival. Simple or complex, our team will work with you to supply design-calculated, bespoke structures for any event. When you want your event audience or visitors to be absorbed by your brand, our experiential structures deliver the perfect solution. Our structures are designed to be captivating and engaging, making your brand the focal point of your event. 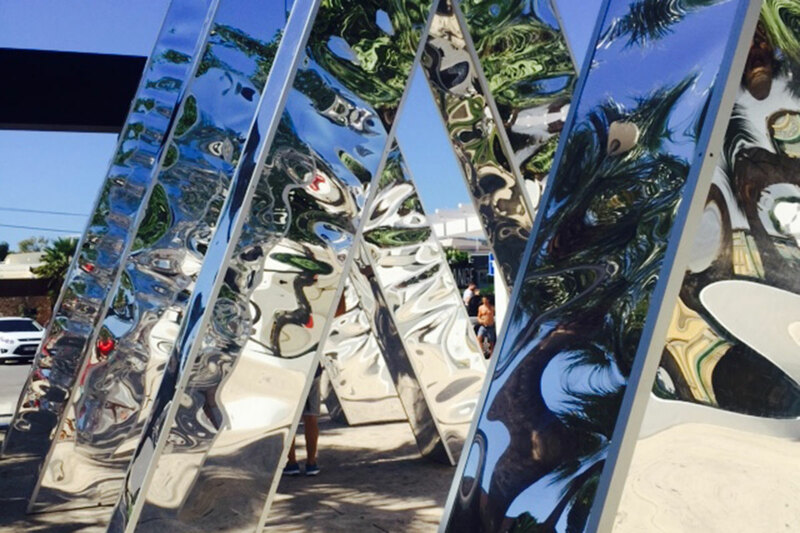 Click here to find out more about our experiential structures. For the best brand experience why not try our branded structures? Designed to accommodate your available space and keep your brand front of mind at all times. We even offer large scale printing to get your brand onto virtually any flat surface! Click here to find out more about our branding structures. The success of your live event all starts with your choice of festival structures, so why not speak to us today about the staging, seating and experiential solutions we offer? Click here to find out more about our festival structures. 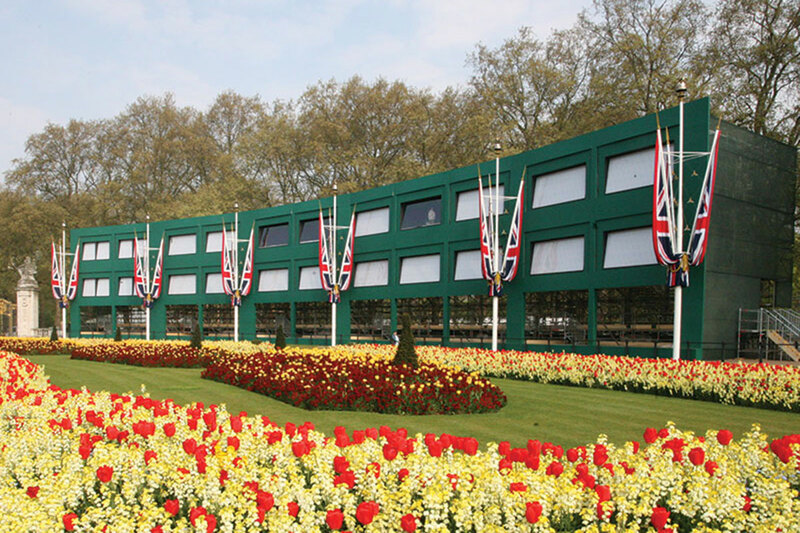 Inside or outside, big or small – whatever the size of your event we can create the structures to ensure it delivers. Click here to find out more about our event structures. Speak to us today about our full range of bespoke structures. Call 020 3781 7772 or email us here to discuss your project in more detail.